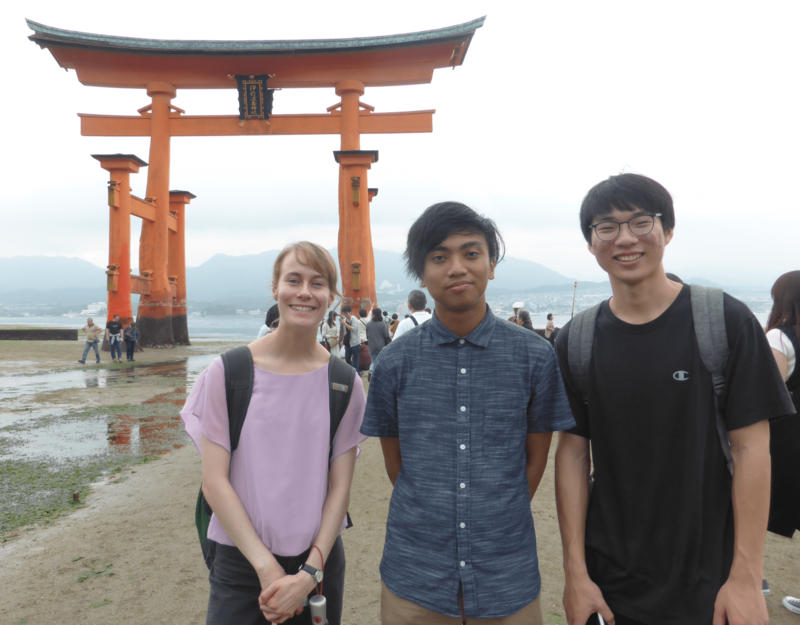 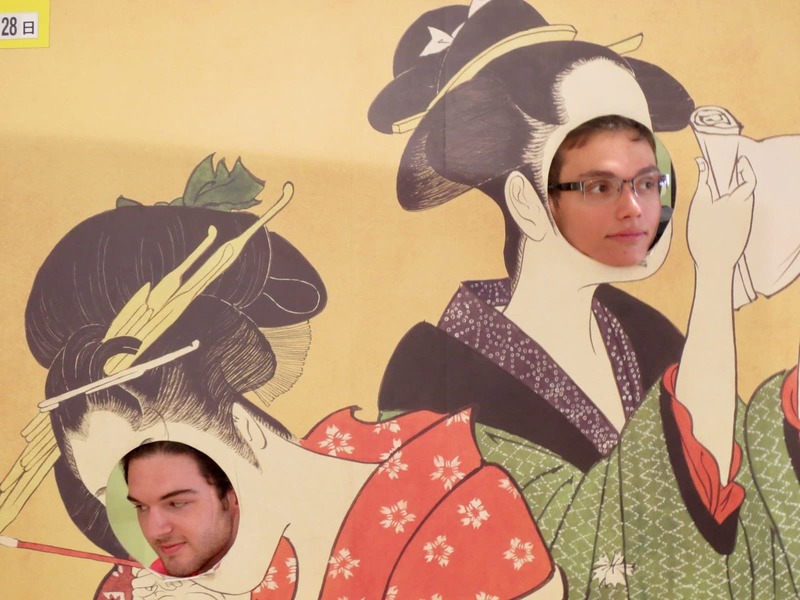 One of the highlights of the AKP semester is the Himeji-Hiroshima-Miyajima field trip! 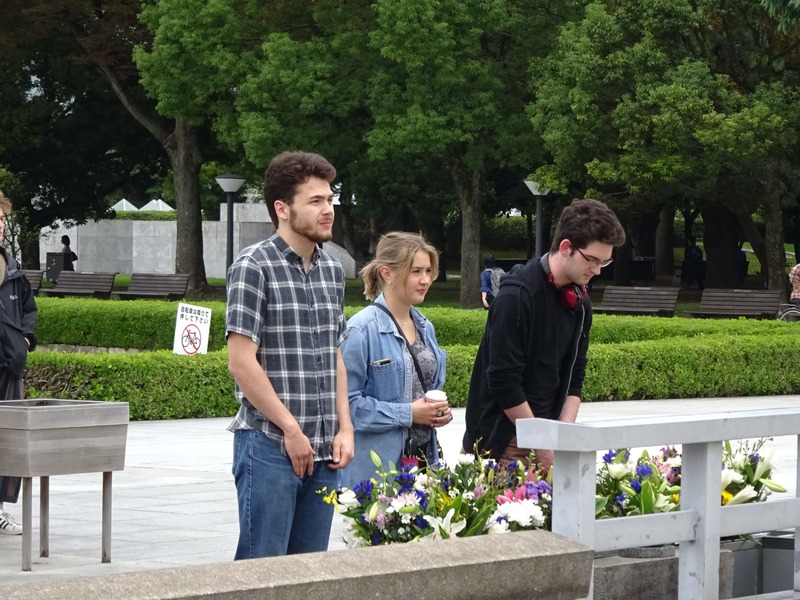 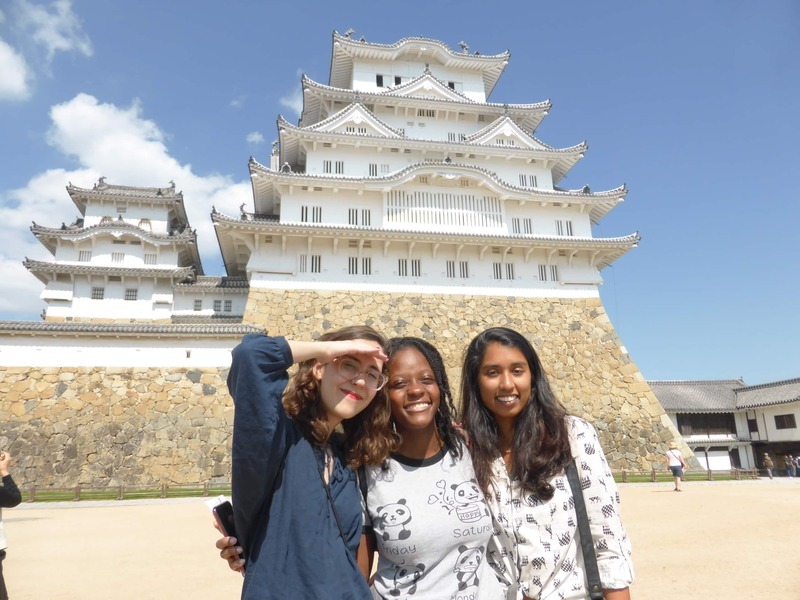 The Fall 2018 students visited the UNESCO World Heritage Site Himeji Castle, then traveled onward to Hiroshima and Miyajima, where they paid their respects at the Hiroshima Peace Memorial and visited Itsukushima Shrine! 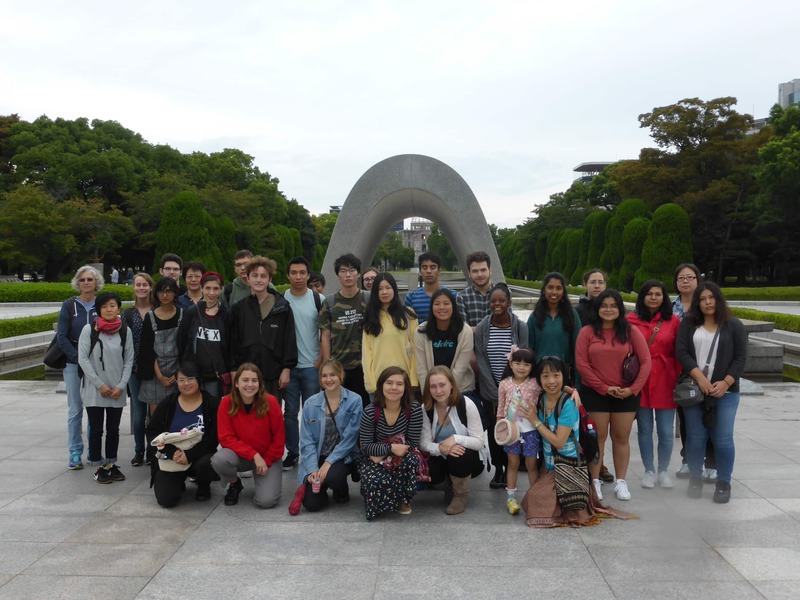 The AKP Japanese instructors took all AKPers on a field trip to the Kanji Museum! 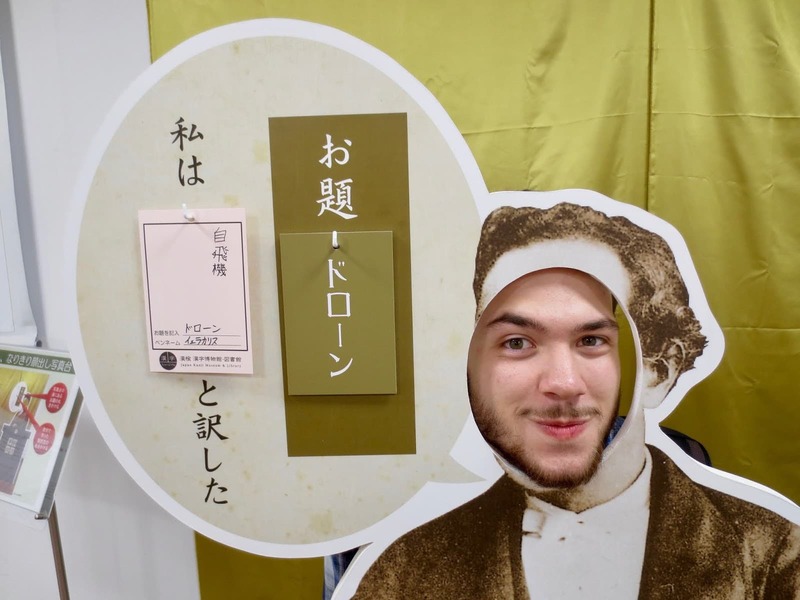 Students participated in a workshop, practiced calligraphy, and made their own kanji stamps. 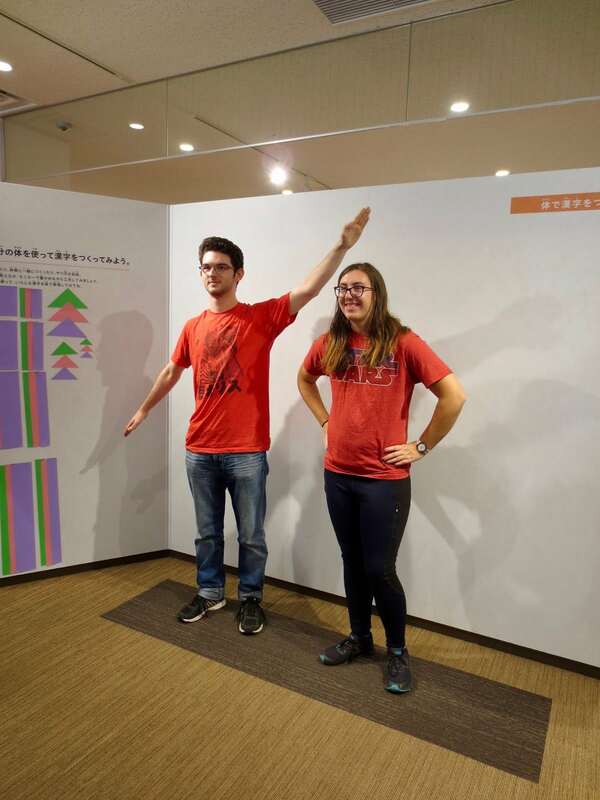 Can you guess which kanji they’re forming? 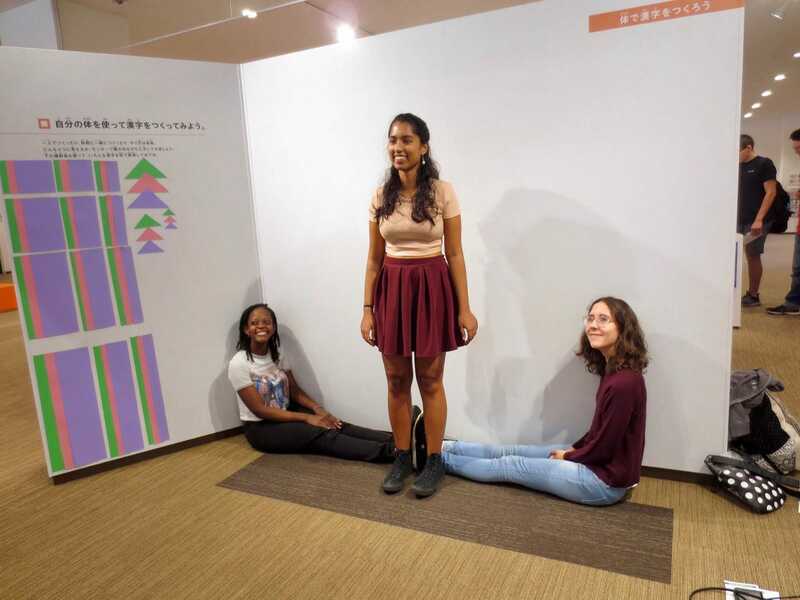 CLICK FOR THE ANSWER + MORE PHOTOS!